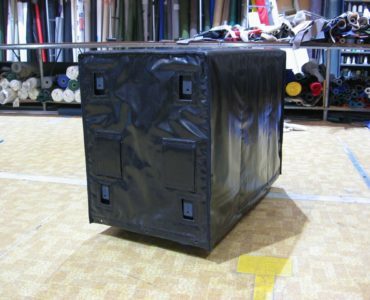 Australian Canvas Covers & More | Australian Canvas Co.
We can help you with all your Canvas and Industrial Textile product needs, Trade or direct to the end user. 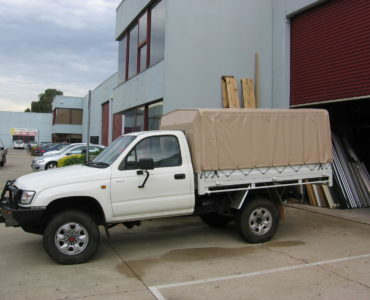 Established in 1970, our Australian canvas company has been in the business of designing, manufacturing and repairing canvas products for over 45 years. 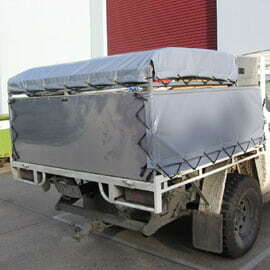 We’re proud to supply our customers with excellent Australian made canvas covers, sun shade sails and more. 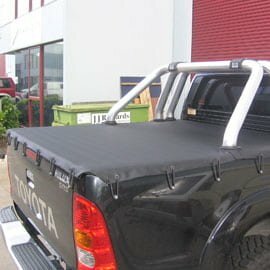 Our products are designed especially to cope with the country’s demanding weather. 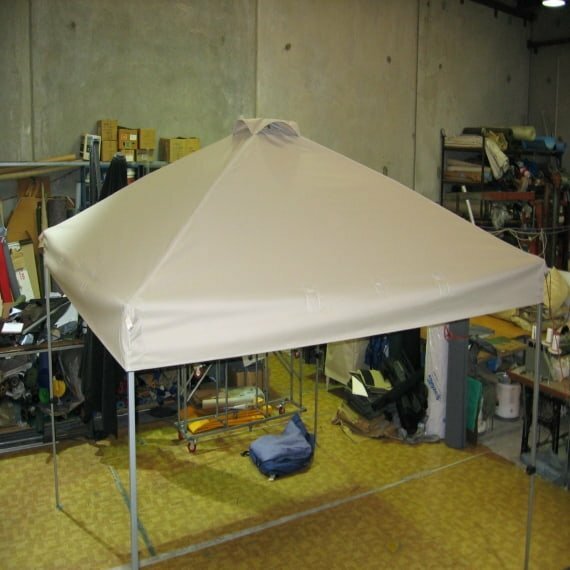 We use only the highest quality materials and manufacture our products with a high standard of craftsmanship to provide you with peace of mind that your product will stand the test of time. Quite often in life, one size doesn’t fit all. 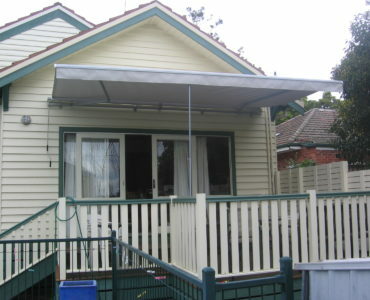 That’s why in addition to our range of standard products, we also offer a made-to-order service. 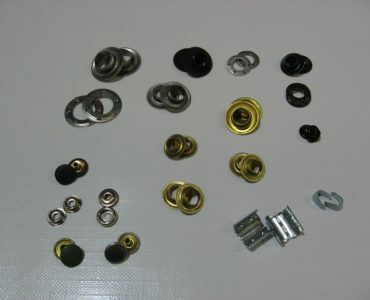 This means that no matter how large or small you need the product to be, we can provide you with a custom made solution. 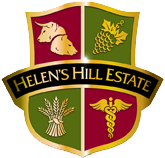 We’ll go over the specifications with you to discuss what you need before ensuring that your finished product is exactly what you need. 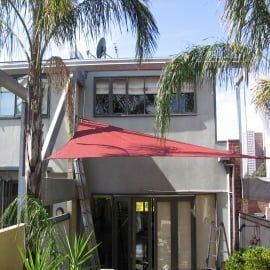 Whether it’s Australian canvas covers, awnings, tarps or tents, we can customise it and provide you with a high-quality product. 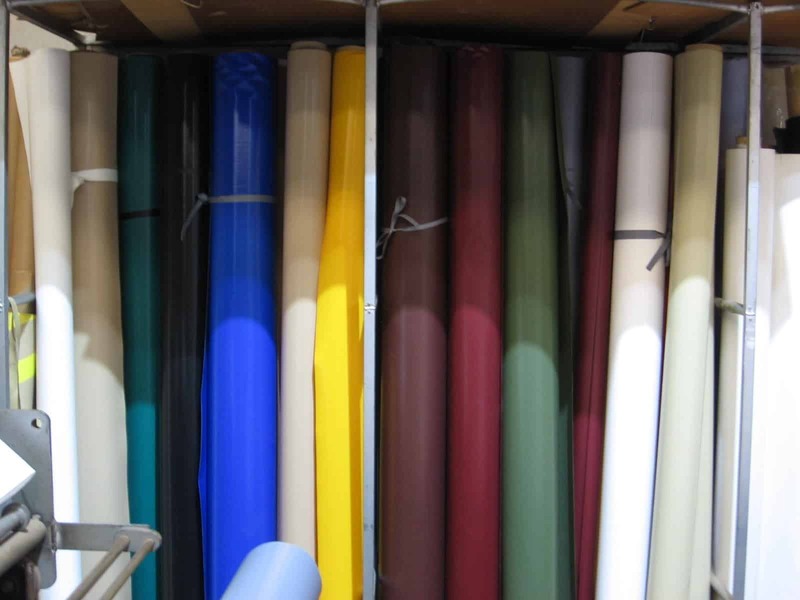 If your canvas product has seen better days or has rips and tears, we can help. 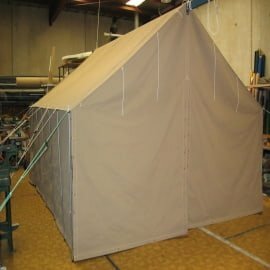 Our Australian canvas company offers a range of repair services, including canvas repairs, tent zipper replacements and shade sail repairs. 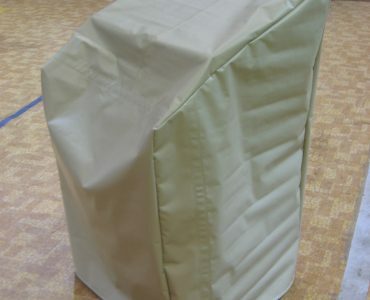 Instead of buying a new canvas, bring it to us and we’ll restore it to its former glory. 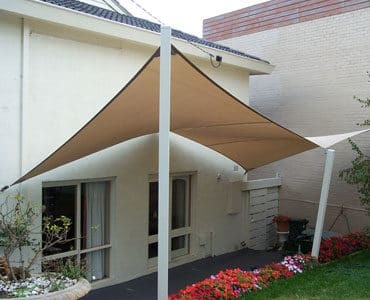 If you’re looking for canvas products, look no further than Australian Canvas Co. for everything from Australian canvas covers to agricultural shades. 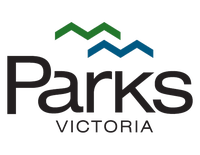 Call us now on (03) 9720 6788 to speak to one of our friendly and knowledgeable staff who will be happy to discuss your needs. Alternatively, you can click here to send us a message and we will be in touch as soon as possible.